The only things that make the phones different are the design & the cameras. Both of them have a full metal build, unlike the G5 and G5 Plus where plastic was also used on top and bottom. 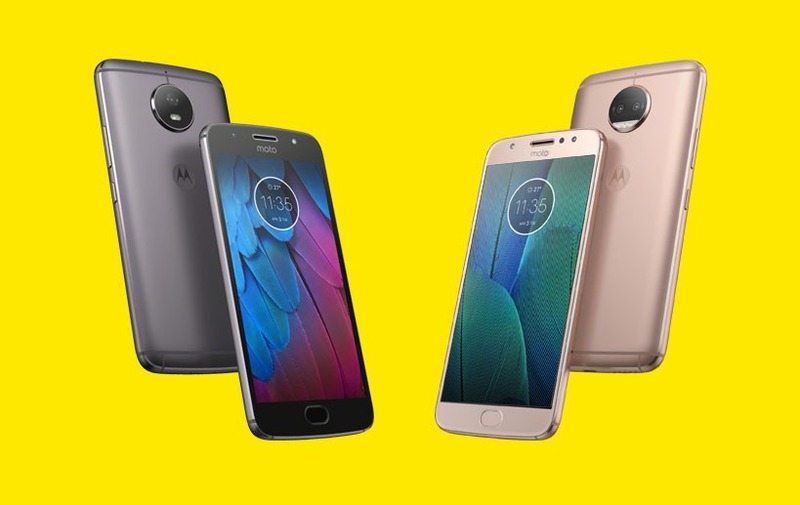 Also, the screen size has increased as the Moto G5S now has a 5.2-inch display whereas the G5S Plus has a 5.5-inch display compared to the 5-inch and 5.2-inch displays of the G5 and G5 Plus respectively. Coming to the cameras, the G5S now has a 16MP rear camera with a f/2.0 aperture. The G5S Plus is the first mid-range smartphone from Motorola to pack a dual camera setup. It features dual Dual 13 MP cameras with the depth editor feature. These dual cameras will let you click some great photos with bokeh effect. Lastly, coming to the pricing and the availability of the phones, both will be available on Amazon from today as the sale starts from 12:00 AM. Talking about the pricing, the G5S is priced at Rs.13,999 whereas the Moto G5S Plus is priced at Rs. 15,999. The color options include only Lunar Grey and Blush Gold. Are you going to buy any of these devices? Do let us know via the comments section.